Are video testimonials better than written testimonials? Yes, video testimonials are better than written testimonials. It has been shown, time and again, that video testimonials perform better on websites, converting at much higher rates than written testimonials. But why? Text-format testimonials are much easier to gather and display, I'll give them that. However, this is exactly why they are often perceived as disingenuous. To a wary buyer, there is no proof that you didn't invent a testimonial and post it to your site. The problem is compounded when testimonials are anonymous or initialed. Without details, such as a photo, title or company, these testimonials can be seen as manufactured—even if they're legitimate. 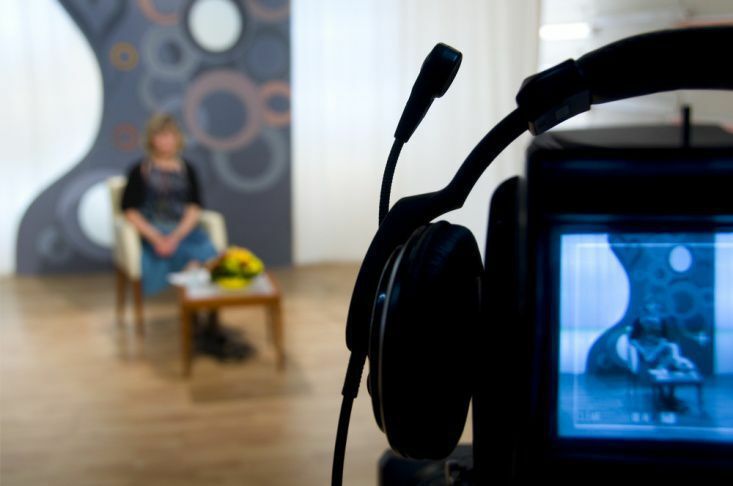 Video testimonials, on the other hand, are harder to fake, and thereby can appear more powerful. They add a feeling of authenticity that text and even audio reviews don't provide. Video clips of clients, customers, or patients show prospects that other people—people who may even look like or sound like them—are satisfied, perhaps even thrilled, by your level of service. Just as teachers need to find out how each of their students learn best, you need to figure out how your audience best absorbs information. We often stress the importance of knowing your perfect client, and testimonials are no exception. While video is often consumed better than text, it doesn't mean that every single person prefers video. You need to determine what your ideal customer or client likes, and then test the theory. Running tests on the effectiveness of video vs. text testimonials will give you a clear picture of what works—and what doesn't. If all of this seems a bit overwhelming, we can help. Our team can assist you with any and every part of the testimonial process. From shooting the videos to loading them and running tests, FWM has you covered. Call 888-886-0939 today to see how our team can help you make the most of your marketing dollar.